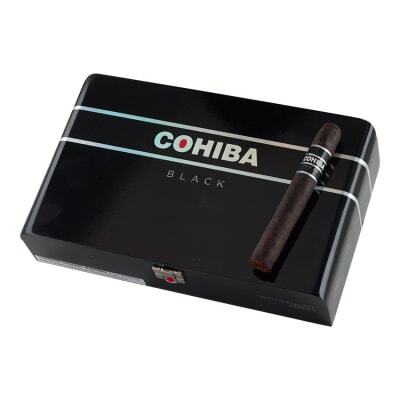 Cohiba Black stogies are wrapped in a jovial U.S. Connecticut Broadleaf matured on the plant to produce a remarkably rich, dark tobacco taste. 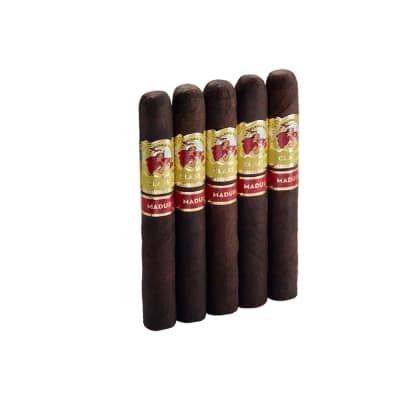 If you are a fan of other Cohiba smokes then you will be pleasantly pleased with this stick. 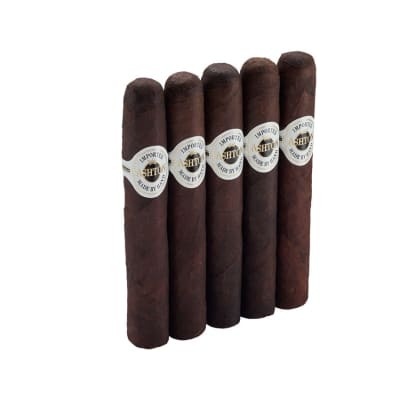 Five hefty Cohiba Black Supremos rolled in dark, oily, U.S. Connecticut broadleaf wrappers that have been aged on the plant for extra flavor. 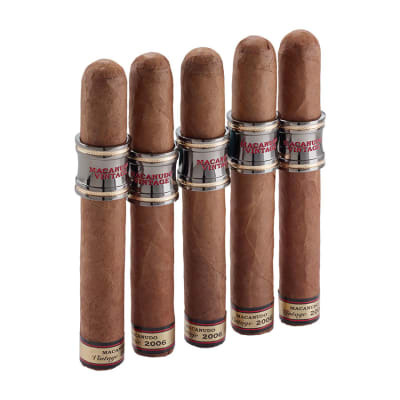 The sun-grown Dominican Cubano Piloto binder and Dominican-Mexican longfillers are all tercio-aged for 3 years. 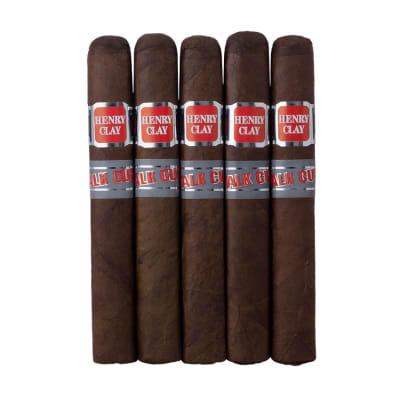 The smoke is rich, complex, and ultra-smooth. This was my favorite cigar so far. I lit it up at a special event and was instantly the envy of all. Rich chocolatay smoke beemed out giving this thing a great taste and smell. Ye-haw!!!! Ok this cigar deserves all the positive reviews that it got. The draw was better than I have seen on any cigar. The flavor was consistent and smooth throughout the smoke. The problem that I did have though was that the wrapper was dry even though it was in its own sealed pack. It was so dry that it started falling apart. I literally had to hold the wrapper together. This happened with two of the five I have ordered. I will place the other three in the humidity for a month or two to see if it holds together better. I am not sure if this is a manufacturing defect or that it was not stored properly. Since it came sealed, I am guessing that this was more of a manufacturing defect. Cohiba Black Supremo, this cigar is unbelievable! I?m ruined for any other smoke. This cigar is the bomb!